⬅ When The Delegation Is Effective? 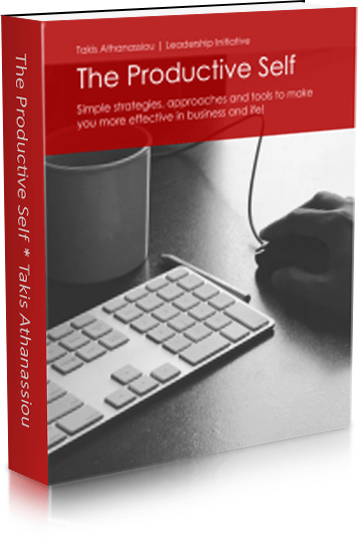 We are always in demand for productivity tips that make our life easier. 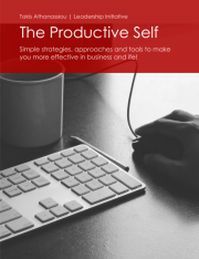 Productivity is a much elusive and much-required feature, by anyone, wants to do better and more effectively, today. Under the present living and working conditions, time, seems, never to be enough. This is the reason you need to have some “aces up your sleeve” to cope better with the pressing demands of our life! 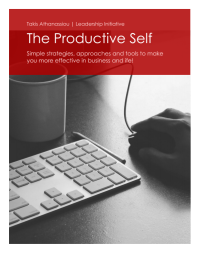 How To Use The Productivity Tips! Used on an almost, daily basis. You should not expect something to be efficient before it became a habit! The MIT (Most Important Task). The concept of the Most Important task is actually simple: the MIT is the one task you should absolutely need to be done for the day. It may be the paying of a bill, a mail you have to send, a phone call, something you have to write, or anything else. How this it is work? Simple! From your task list (if you use a productivity system, you should have a list or a calendar with tasks/activities should be done in the day!) you select the one task you need to do, in order to have results for the day (according to your goals, objectives, etc). The MIT you select should be in alignment with your core values and goals and its completion would bring tangible personal and professional results for the person selecting it for implementation! Pretty simple, isn’t it? Batch processing of tasks. Another very useful productivity tip, I use often, is the task batching. Batch processing is a variation of Time Blocking principle but a very specialized one! It included the time scheduling for the accomplishment of specific and similar tasks! For instance, you can set a time block of 5 hours to do all the writing of your blog posts, or a 2-hour time block for social media or e-mail, etc. You can set time zones for the implementation of specific and repetitive tasks (i.e. half an hour at the morning for checking my e-mail or check social media, half an hour for exercise, etc). 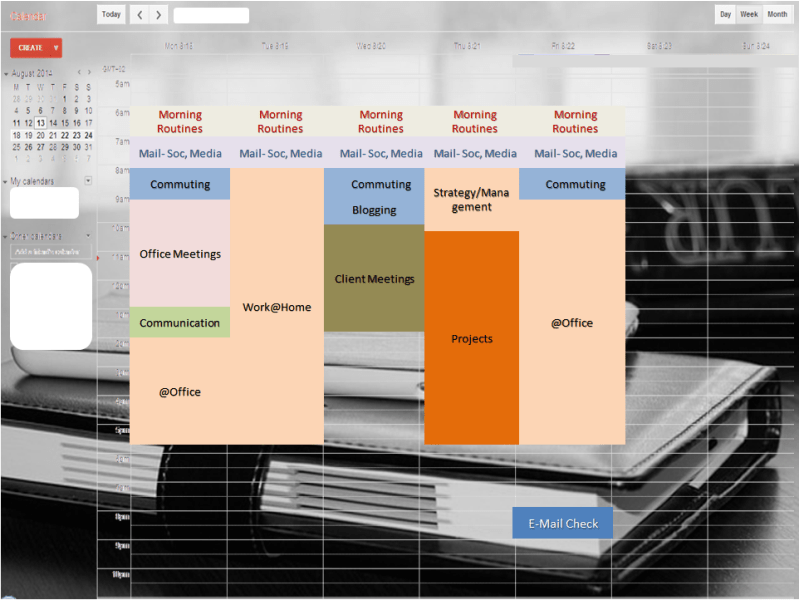 If you organize your life as that, you can schedule all your tasks/activities, around such productivity principles! Question: Do you like these productivity tips? Would you use them? What productivity tips do you regularly use? Go now, select and use a productivity tip in your daily workflow, and see the results! You can leave a comment by clicking here.